Acid Mothers Temple & the melting paraiso U.F.O. 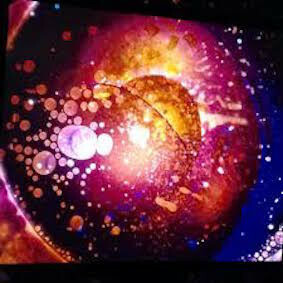 The alchemical fusion of sound and light! 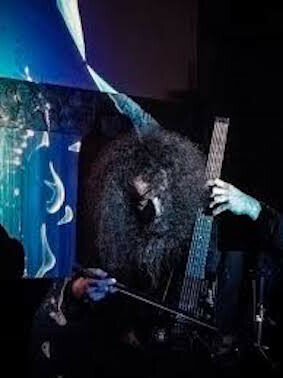 Sky Shine is a collaborative unit consisting of Kawabata Makoto, founder of the school of ecstatic guitar drone, and lighting magicians liquidbiupil. 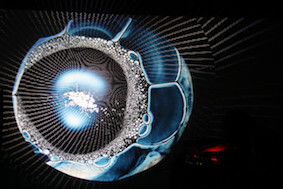 Together they trace mandalas of sound and light, making manifest weird psychedelic spaces. Union with the brahman, opening the gates to eternity! 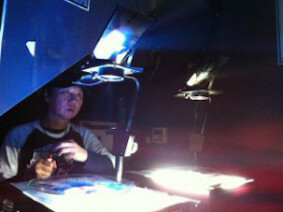 Light show unit that uses liquid light on stage. 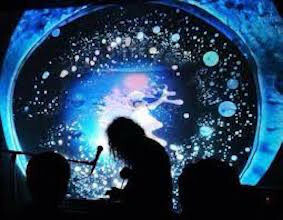 Known as light magicians through their use of overhead and slide projectors to create shimmering worlds of psychedelic lighting, they have graced the stages of many domestic and overseas musicians. Acid Mothers Temple & The Melting Paraiso U.F.O. vs. The Silence Japan Tour 2015!!!! ©since 1999A.D.-2013, http://www.AcidMothers.com | Acid Mothers Temple "Soul Collective"